You’ve struck gold. Let your creativity shine. View BERNINA 880 Plus Anniversary Edition product brochure. 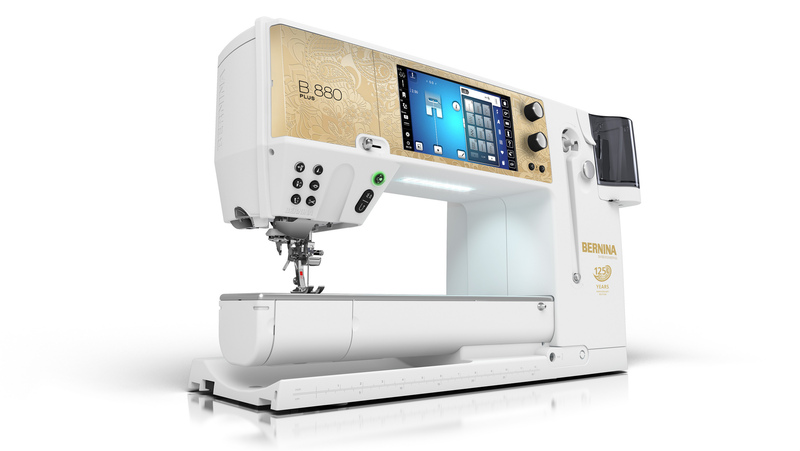 Experience the BERNINA 560E TODAY!